Since the early 90’s, ESP has grown organically to become a leading specialist security and communications systems integrator. 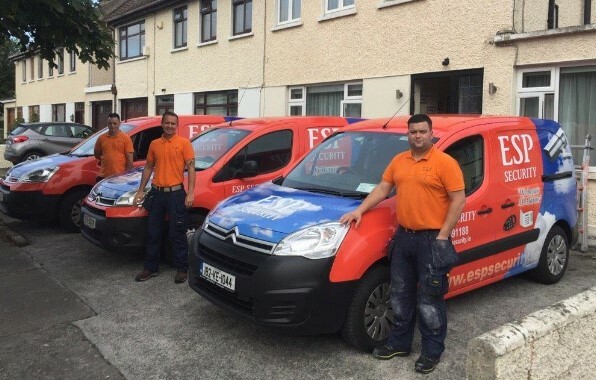 ESP Security owner Brian Smith and his team specialises in the installation, maintenance and support of Electronic Security, Access Control, and CCTV systems, for all types of commercial organisations throughout the greater Dublin area, Kildare, Wicklow, Louth and Meath. ESP also specialise in all residential and domestic alarm systems and alarm repairs for the home. 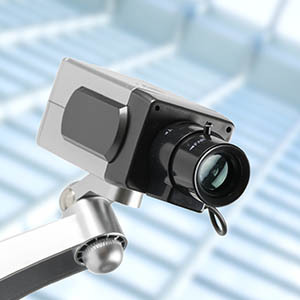 ESP has a proven track record of delivering high quality systems to all sectors of industry and commerce. As a customer-focused, growing and dynamic business, ESP is always looking at ways of better serving our customers. 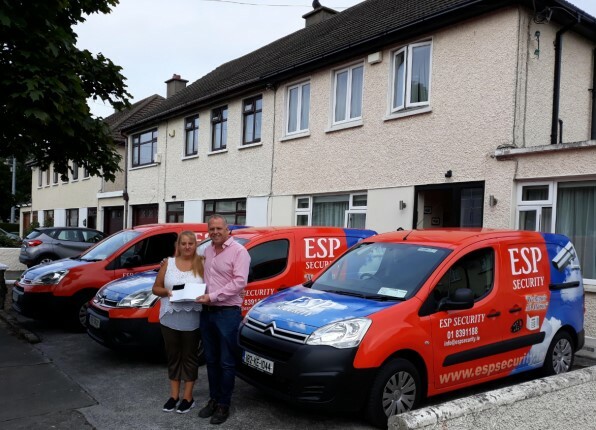 ESP has a passion for its business and this is reflected in the quality of staff which it retains and a loyal customer base, which keeps on growing. Delivering high quality systems to all sectors of industry and commerce. Over the twenty one years since ESP Security was established, we have installed , maintained, repaired alarms, CCTV and intercom systems, in all of the following areas. If you live in or run a business in any of the following areas, Please contact our office for a quote.